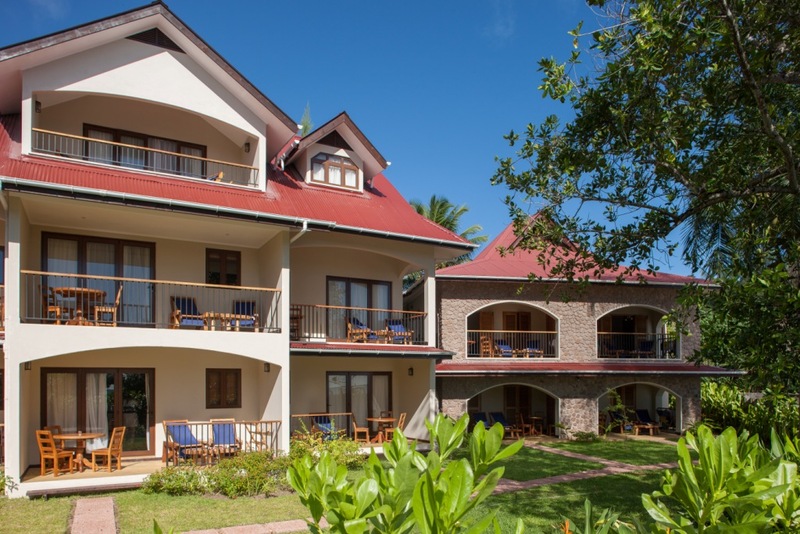 For the second consecutive year since re-opening in August 2014, L’Hirondelle Guest House, on Praslin Island, Seychelles, has been awarded with the Trip Advisor Certificate of Excellence . This award is given to us based on the ratings given to them through their guest’s reviews. "It is always the aim of the our team at L’Hirondelle to offer a friendly and efficient ambiance, where our guests can feel comfortable and discover independently our beautiful island," say Precy and Emilia Vidot. "Whether to organise a Boat Excursion, book a restaurant or a massage is a simple matter to us. 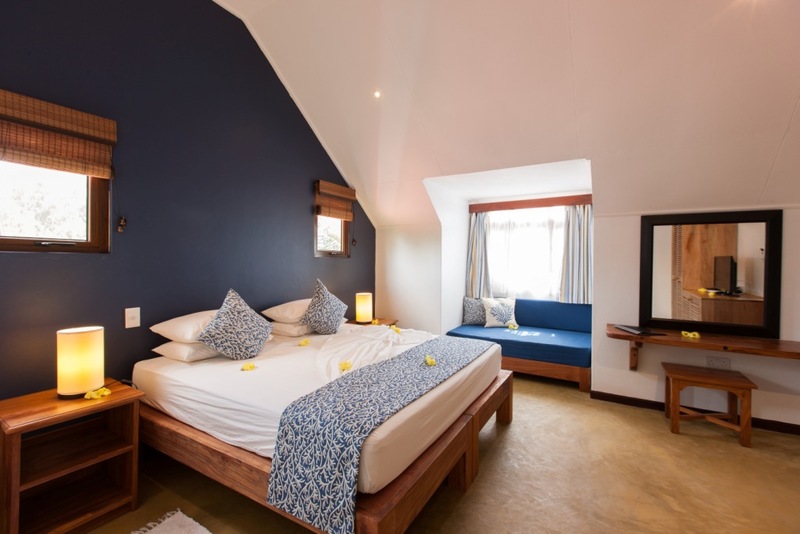 We are here to assist to make our guests stay on Praslin a wonderful experience." "We thank our guests for their great reviews and for the time they took in writing them. It makes us happy to know that we have made their holiday a little special. We also thank our team, who show great love and care in the work they do every day, be it preparing a bed beautifully, welcoming and providing easily information, keeping well our garden and being always attentive and friendly," they added.